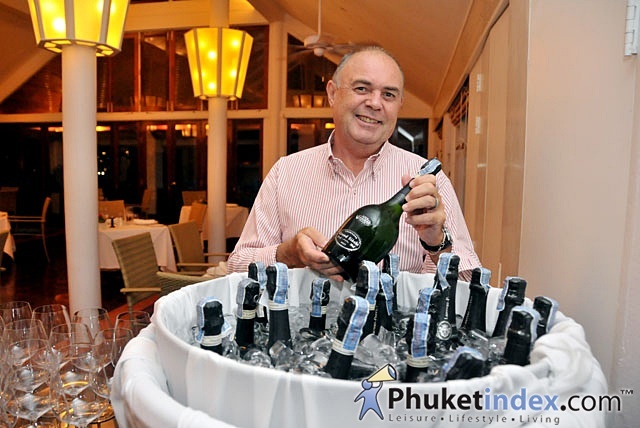 On 14 July 2012 , have wine dinner from Rosemount Estate at Renaissance Phuket Resort & Spa. 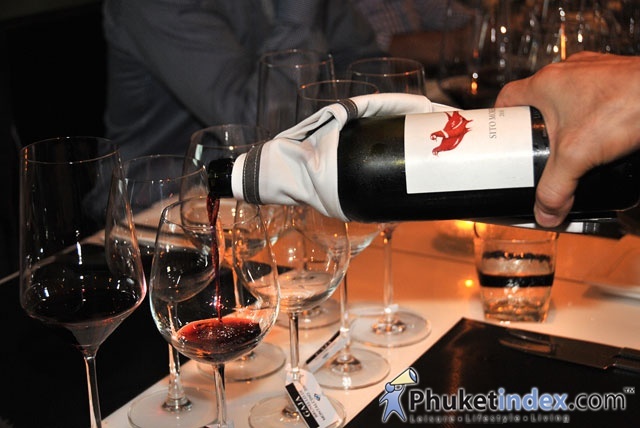 On Sunday 8th July 2012 ,an extraordinary wine tasting with Angelo Gaja wines. 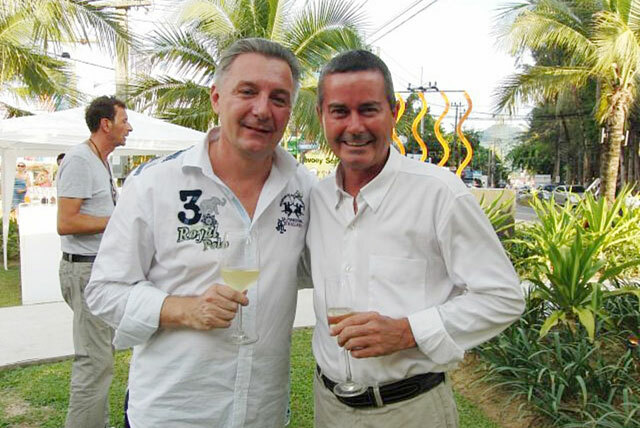 New Exhibit June11-July11 2012 by Chris De Meo. 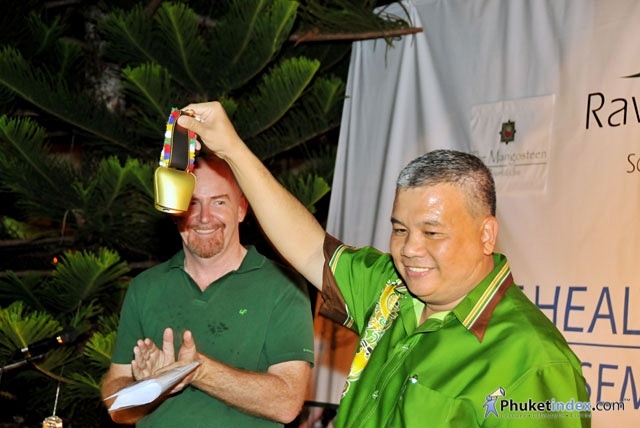 The Mangosteen Resort & Ayurvedic Spa was the magnificent for the official launch party of the 2012 Phuket Health&Fitness Festival. 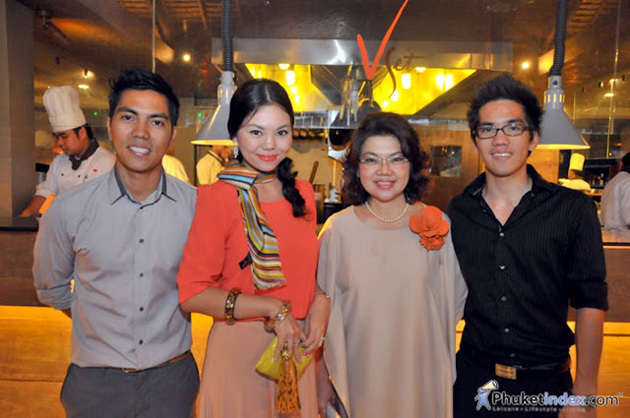 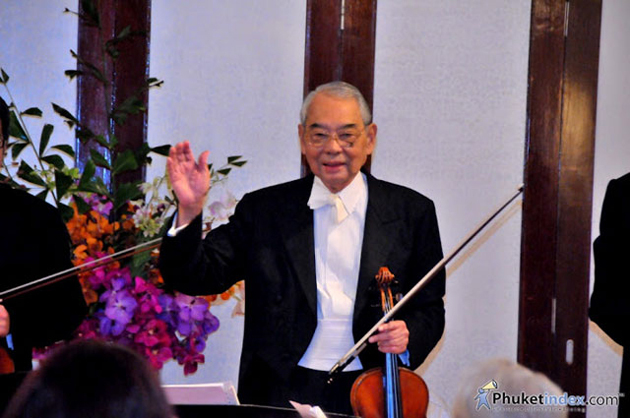 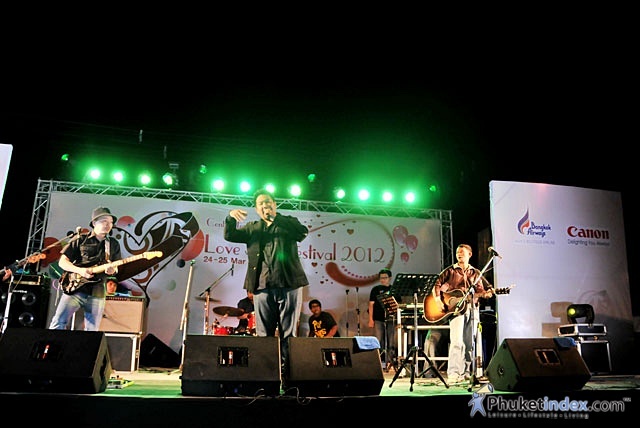 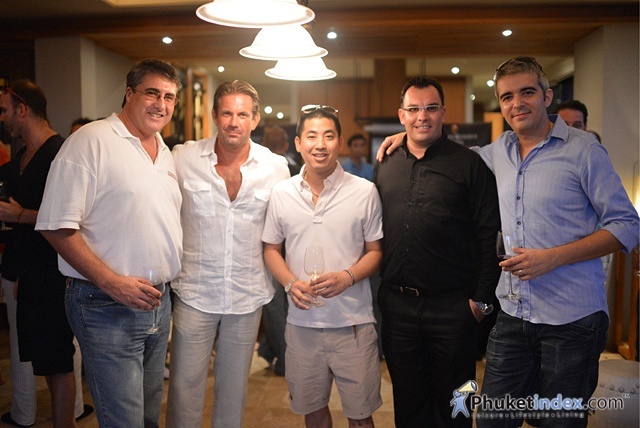 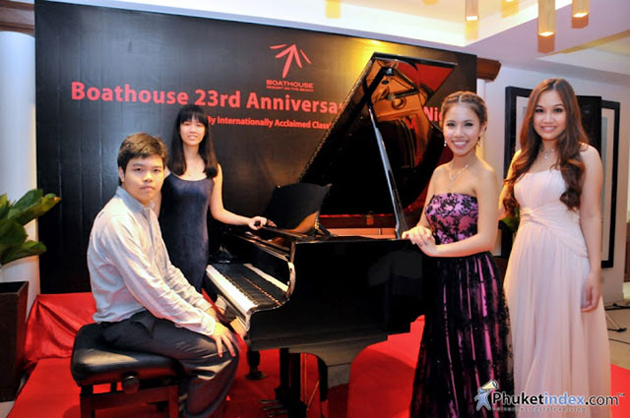 On 30 April 2012 , Private Birthday Party for Khun Natthakanya (Apple) Saengpho (CEO Paradise Group) at Blue Siam. 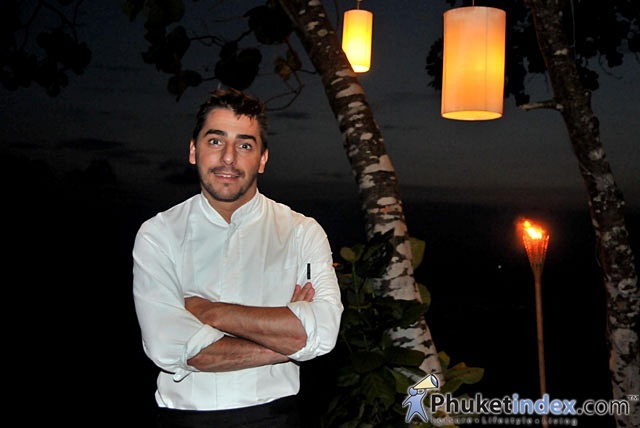 On 18 April 2012 , Laurent-Perrier Champagne Dinner at Mom Tri’s Villa Royale.